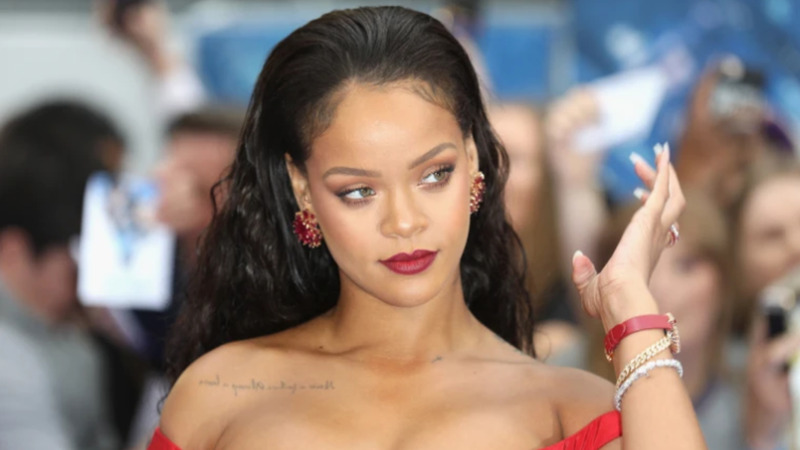 The 27-year-old man accused of stalking international superstar, Rihanna, appeared in a Los Angeles courtroom on Wednesday where he struck a no-jail plea deal in the case. 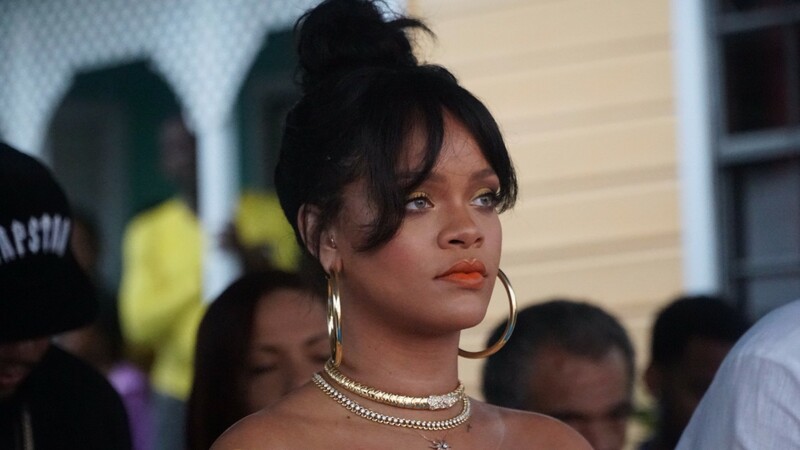 Eduardo Leon is charged with hopping a fence and entering Rihanna’s Hollywood home uninvited and reportedly spending the night in May last year. Leon pleaded no contest to stalking, vandalizing Rihanna’s property and misdemeanor resisting arrest. A first-degree residential burglary charge was dropped under the deal with prosecutors. The Fullerton, California resident was sentenced to five years of supervised probation. He is also ordered to keep his distance from the singer under a criminal order or protection. Prosecutors previously said Leon jumped a fence at the residence in early May and made himself comfortable while the recording artist was at a different location. The singer’s assistant discovered Leon in the residence the next day, after he had spent 12 hours on the property undetected.